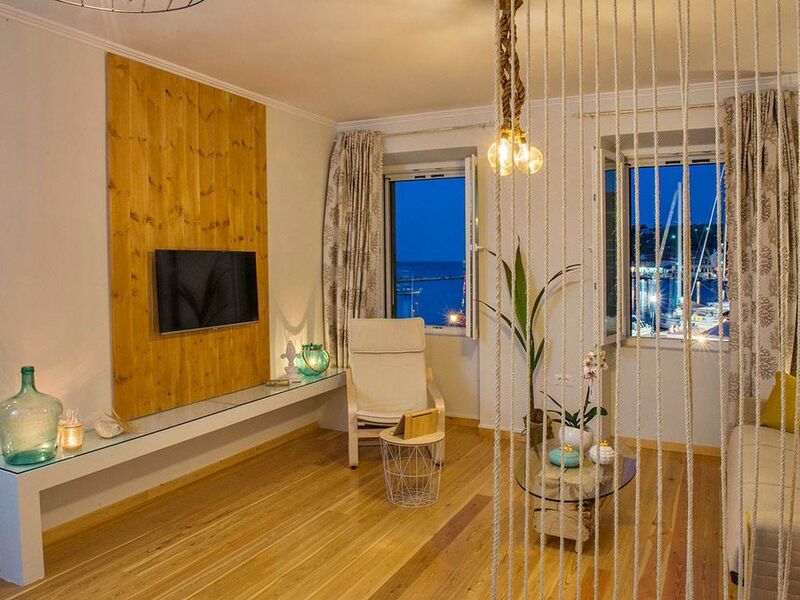 This gorgeous and luxury apartment located on the main square of Gaios, just a breath from shops, bars, cafes, restaurants and all kind of activities. #Fairytale apartment is finely furnished and composed of a living area with a sofa bed , an open plan fully equipped kitchen with dining area,two bright and cozy bedrooms, with double beds and one bathroom with shower. Modern facilities include air-conditioning, flat-screen TV etc. #A lovely and stylish apartment recommended for families and small travel groups.